A tailor working with perseverance behind the window of his small shop generally gives an impression of a lonely life. He passes thread through thin holes dozens of time a day and continuously pedals away on his sewing machine. Each time, passers-by get the distinct smell of ironing that penetrates the air outside of the shop. Although many of us have become the addicted customers of the ready-to-wear industry, city tailors acquainted with the latest fashion and style have much to offer, especially beyond simple repairs for your old clothes. A group of tailors at La Misura, an established men's clothing brand store specializing in bespoke collections, introduce a personal style to customers in harmony with their habits and interests. Ergin Turanlı, the mastermind behind La Misura, studied finance and international affairs in the U.S. He worked at the financial consulting firm Stern Stewart & Co., but his career choice and interest in men's wear made him return home after 12 years abroad. Turanlı worked for his family business in the textile sector and established La Misura in 2009. At first, they provided shirt fabrics from Austria, but now work with Söktaş, Turkey's prominent fabric supplier. 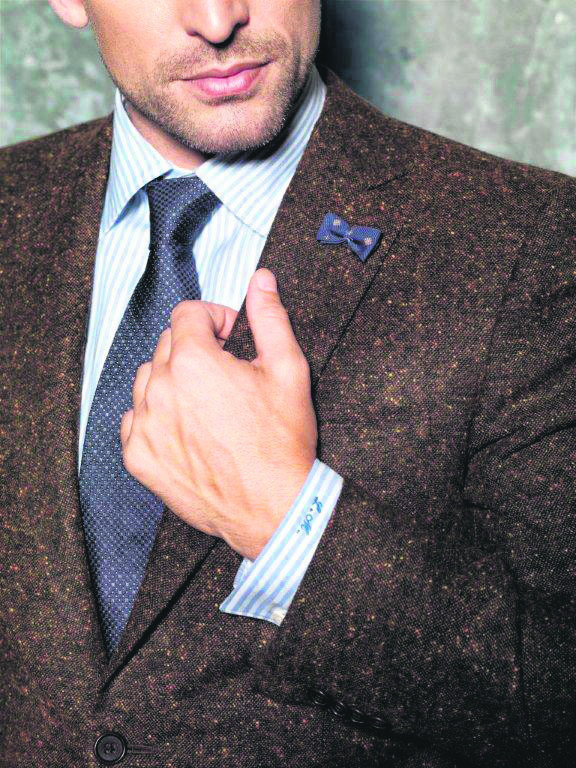 The brand then became involved in other tailor-made men's clothing including tuxedos, jackets, trousers, coats, shoes and accessories like ties and cufflinks, mostly featuring an Italian touch. 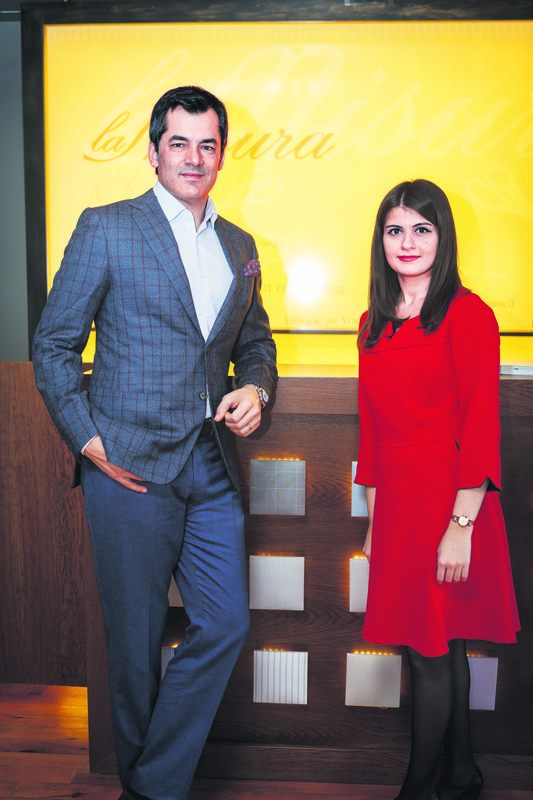 In an interview with Daily Sabah, Turanlı said they have a very skilled tailor team. 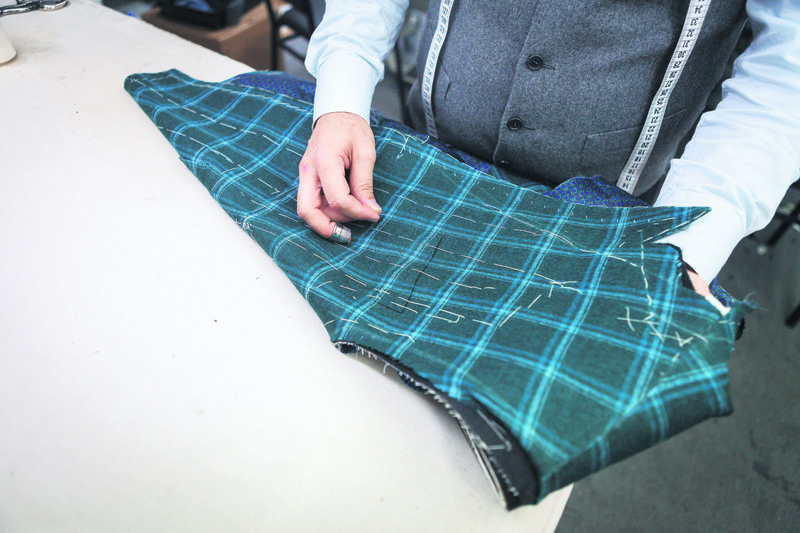 "We have brought Britain's [long-rooted] bespoke tailoring services to Turkey [through La Misura]. We mostly use Italian fabrics and some British [fabrics]," he said. 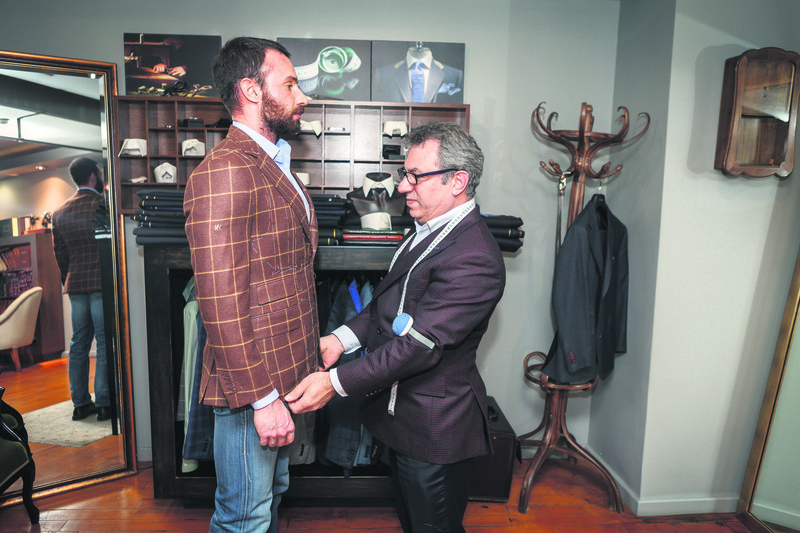 When it comes to La Misura's tailors, who are all Turkish, they have dedicated years to this demanding profession. One of the tailors we met at the brand's four-story headquarters in Istanbul's busy Levent district said it has been 30 years since he started doing this job. During our visit, La Misura's senior tailor, Celal Erkul, was working on a piece of fabric with his ruler, marking certain points on it with a bar of soap. For tailors, it is essential to know how to handle different fabrics easily as they work against the clock to meet orders. "Each fabric has different sewing performance," Turanlı said, adding that 100 percent fine wool is not produced in Turkey mainly due to its high cost. Like the Italian clothing firm Loro Piana, which specializes in luxury cashmere and wool fabrics, certain companies run their own farms where livestock is fed with special care to ensure high-quality animal hair. "Loro Piana has its own farm in Mongolia for [better] cashmere and wool fabric," Turanlı said. Tailors at La Misura also uses interlining made of horsehair. "Fusible interlining does not generally take the body's shape," he continued. Basting is probably the hardest side of tailoring as they spend hours sewing stitches loosely to hold the parts of apparel together. Men's clothing also come with their own rules. Unlike women's apparel, which can come in a wide array of shapes and designs, there is not much room for variety in men's attire, especially when it comes to classic styles. Although this might seem like a disadvantage, the brand has successfully turned it into an opportunity through handmade collections. "There has been a certain trend in classical apparel for men. The rules going back to the 1600s are still valid. You use one button for a tuxedo and two for a jacket. 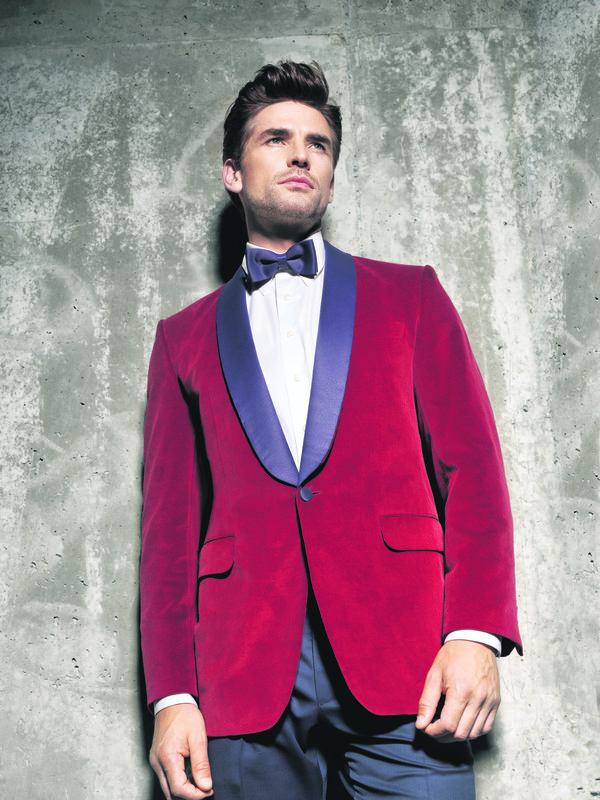 Bespoke tailoring brings the most suitable clothes to men. Then, our customers look entirely fit in them," Turanlı said. On the one hand, fast fashion that adopts the philosophy of quick manufacturing dominates global retailers like Zara, H&M and Topshop. Tailor-made designs, on the other hand, create a "permanent style" that will not go out of fashion, even years later. 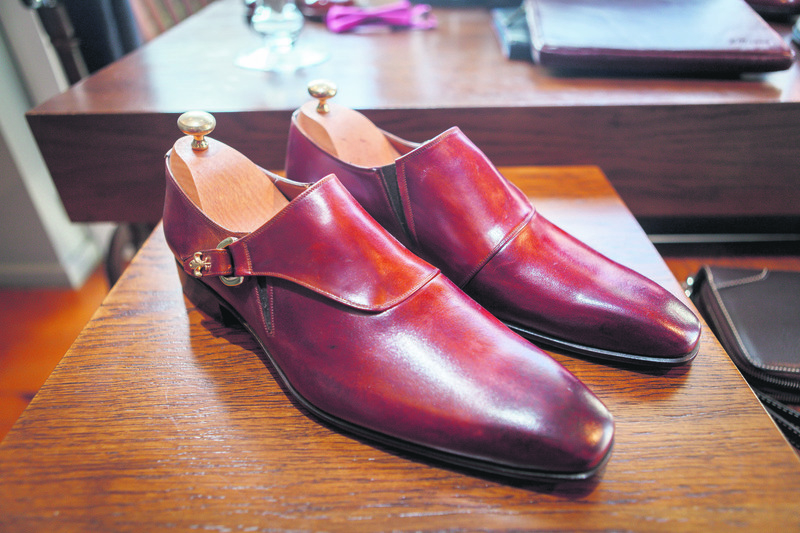 Bespoke collections might seem to mostly grab the interest of middle-aged men in senior positions, yet men over 30 -- notably those who think that social status is closely associated with clothing -- knock on the doors of tailors. These "conscious" customers are aware of the fact that ready-made apparel does not accurately fit their bodies. "At first, we mainly attracted seniors, while more than half of our customer base now consists of men over 30, who are in the early years of business life with purchasing power," Turanlı said. Also, men from the Gulf countries like Qatar and Saudi Arabia as well as Libya prefer Turkish tailoring as it is more affordable compared to other countries, like the U.K. La Misura's name is, of course, spread through word of mouth. The brands other services including personal style and wardrobe consultations, luggage preparation for different travel purposes and color consultations are what gives men's clothing a privileged dimension. But, Turanlı added that the turnover of bespoke tailoring in Turkey is significantly lower than that in the U.K. and Italy. After long hours of work and rehearsals, tailors add the final touches to apparel in order to make customers feel good. 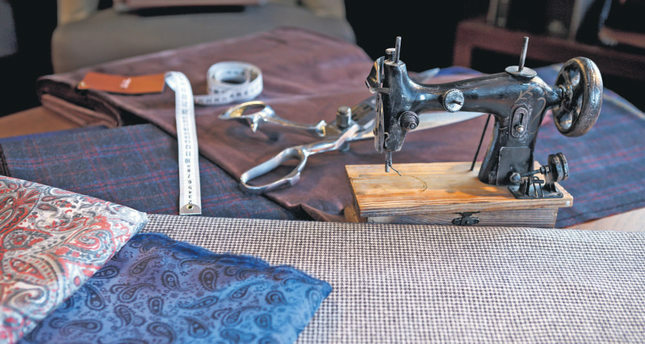 Although big retail brands continue to launch entirely new collections each season, tailors continue to keep this centuries-old tradition alive with their silent but skilled efforts as professionals of the textile industry. These days, more businessmen and young men have made personal style a priority in their daily life. The shape of the body and face are important considerations when determining an ideal outfit. "We adapt to certain rules about body and face shape when suggesting the best outfit," Turanlı said. "To illustrate, a wide shirt collar is not recommended for men with a wide neck, but can be ideal for those with a narrow neck. The apparel is designed based on body measurements. 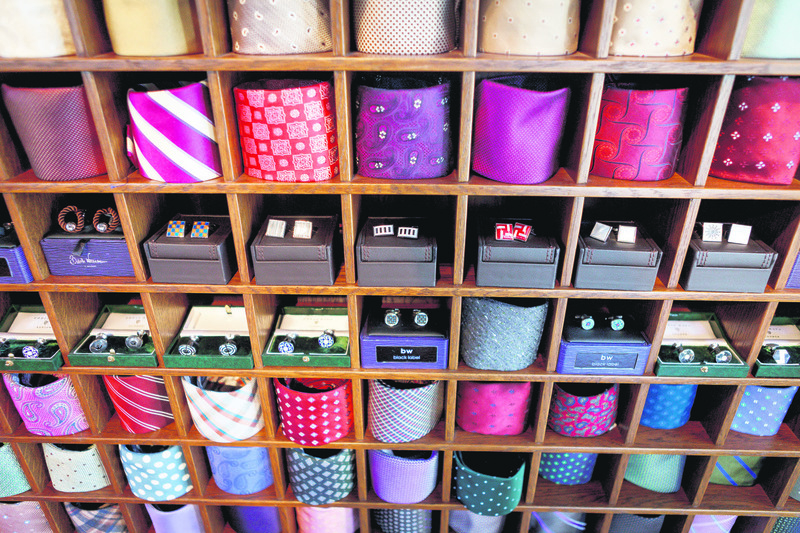 We even decide on whether cufflinks should be added to shirts or not, especially for shirts worn at work," he stressed. It would then be true to say that bespoke tailoring and personal styling are a kind of engineering in which many points are taken into account. Each season, the latest fabric collections from Italy and the U.K. are brought to La Misura. "We check trendy colors, cuts and styles before introducing them to our collection," Turanlı added. Tailoring dates back to the 13th century, but its turning point came during the Renaissance when clothing played a large role in social life. Italy, Spain and France successively became prominent names in fashion. France reached its fashion peak for the tailoring work that was done during the reign of Louis XIV, when young men from all over Europe flocked to Paris to build their wardrobes. After the 18th century, Savile Road and St. James Street in the West End of London became the heart of traditional bespoke tailoring, which was historically a male-dominated trade. Tailoring also stimulated the economy in Italy following World War II. Obviously, innovations in fashion, the arrival of advanced sewing machines, fabric technology and more importantly the rise of the ready-to-wear industry sealed the fate of this profession. Even if modern life provides an uphill battle for tailors, what they do will always remain an art. Many may continue to think that tailors are only necessary when there are clothes need to be repaired; however, better promotion and training opportunities can encourage more people to enter this field.